Selling Hair Extensions with Shopify | Is it worth the cost? Our team has launched a new Shopify App called Dropship Beauty. The issue with Shopify not accepting payments for hair extensions has not come to an end for users of the Dropship Beauty App. There is a lot less risk for Shopify because they are confident our team will pack, ship, and make sure clients are actually getting their packages. Selling hair extensions online has never been easier with the combiniation of Shopify + Dropship Beauty. We are huge fans of the E-commerce platform Shopify. The system can get you selling products online very quickly with affordable themes, Apps and tons of support. Setting up a store is quick and easy with the Shopify platform. The most time-consuming part would be adding all the lengths and styles of the hair extension products. Once you get over that you can be selling quickly. But should you sell hair extensions using the Shopify platform? 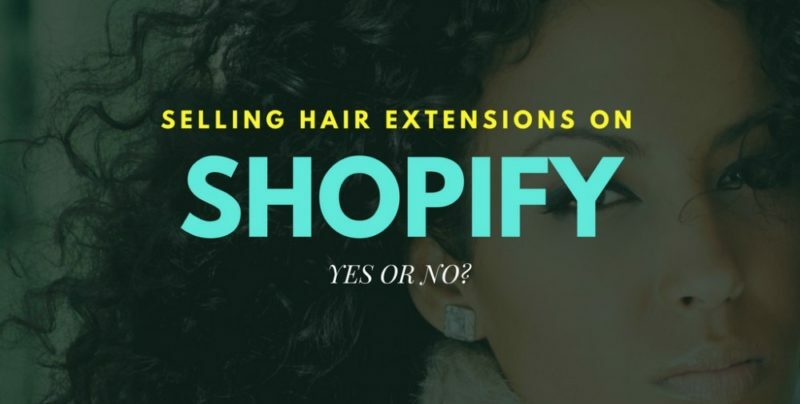 Although we love Shopify we can’t recommend it to sell hair extensions for one simple reason. Shopify Payments. Shopify payments does not process hair extensions. Well, this is not the end of the world with processing choices such as Authorize.net & Shopify, right? Wrong. Yes, you can integrate the other payment systems with Shopify but it is going to cost 2% – 0.5% per transaction. These fees will REALLY ADD up once you get selling. 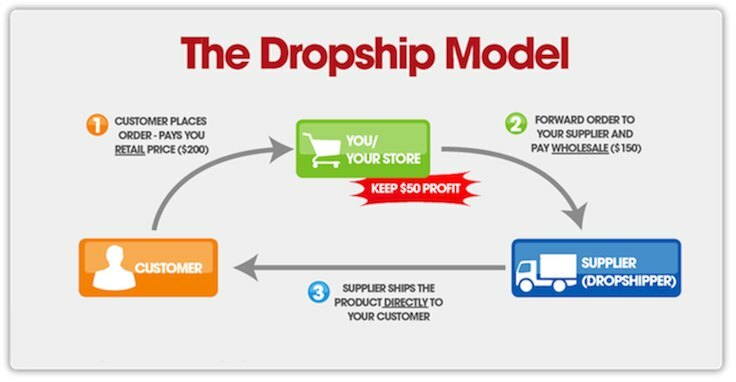 Some of the top customers that dropship with us will sell over $1,000,000 this year with us. Could you imagine paying an additional 0.5% on top of that? You are looking at an additional $5,000 per year in fees. Fees that go to absolutely nothing. Fees that could be used towards marketing and growing your business, not Shopify’s. 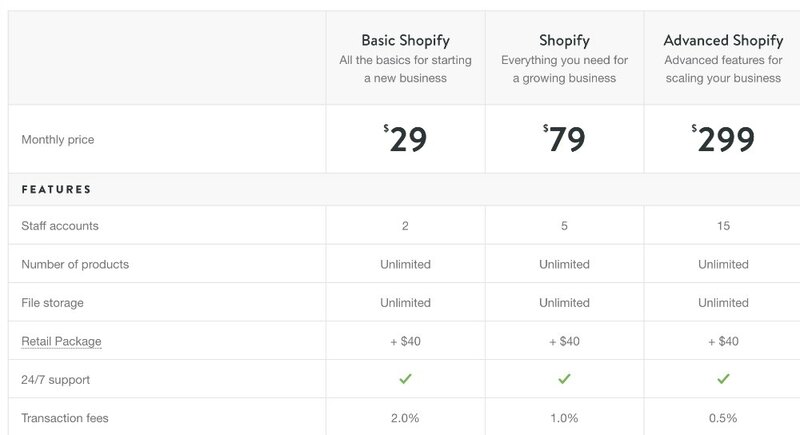 So if you don’t think Shopify is the way to go then what is? WordPress is the best solution if considering starting your own hair brand and creating a hair extension website. WordPress is very well documented and very easy to use. The E-commerce portion of WordPress is Woocommerce which like Shopify has many apps to expand your site. Installing these plugins is slightly more complicated than Shopify but is still very easy. WordPress has thousands of developers that continuously work on the program to make it rock solid. There is a reason why millions of E-commerce stores are run on WordPress. Oh and best of all there are no additional transaction fees for using the processor of your choice! Starting your own hair brand can be really exciting but can also take a lot of time to get set up. It is crucial that start with the right web platform from the beginning. Don’t make the mistake of going with something cheap or easy only to find out a year later you need to switch to another platform. This will cost you a lot of time and money. We are huge fans of the advancements Shopify is making in the world of E-commerce but can’t get over the extra percentage to process payments. We were such big fans of Shopify we developed the first Hair Extension App for Shopify last year. We have since switched all the users over to the Dropship Bundles solution which is focused on using WordPress sites.